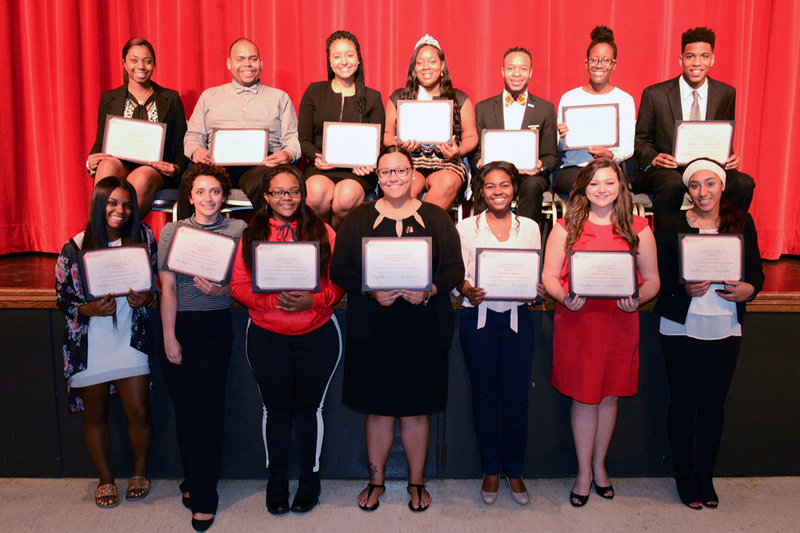 There are several scholarships awarded by the Illinois State University Black Colleagues Association (ISUBCA), a chartered affinity network of the Alumni Association. Those interested in applying for any of the ISUBCA scholarships must complete an online application and essay questions submitted by 4:30 p.m. November 28, 2018. Applicants must also have two letters of recommendation submitted by 4:30 p.m. December 5, 2018. An additional scholarship will be available through the Black Colleagues Association the spring 2019 to only current freshmen at Illinois State University. Those interested must complete this application order to be considered.